MS Dhoni is still the best wicketkeeper in the world in limited overs format. Indian wicket-keeper MS Dhoni is one of the best behind the wickets. 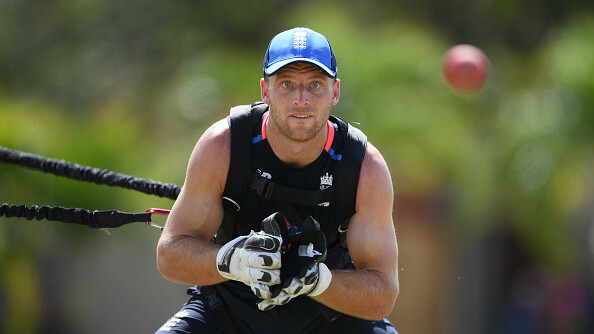 He hardly gives the batsman a chance to breathe when they are outside the crease. 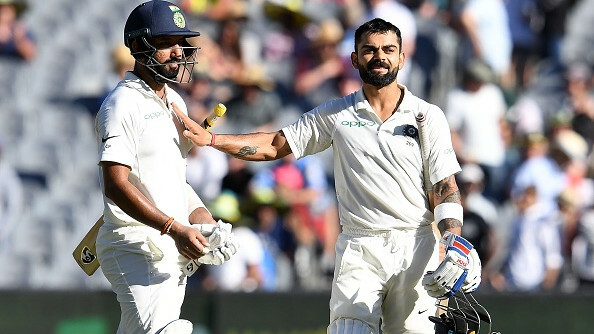 Once again, the former India captain celebrated a stumping and batsman had to walk back. 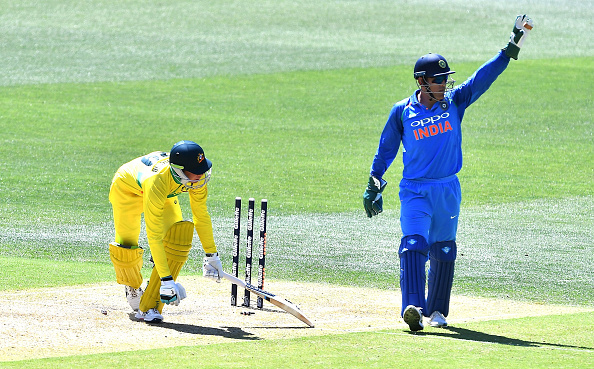 During the second ODI between India and Australia, Dhoni stumped Peter Handscomb with ease and as he threw the ball away the batter knew he is outside the safety line. This was Dhoni's 18th stumping off Ravindra Jadeja's bowling in ODI. It has become a common joke now that when Dhoni celebrates it's worthless to refer an appeal to the third umpire. This joke has turned into reality most of the times. India has lost the first ODI against Australia. 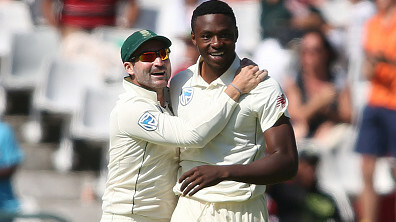 They were 34 runs short in Sydney and currently 1-0 down.